This patient in her 70s opted for a procedure that would freshen her facial appearance without undergoing a full facelift. This patient in her 70's suffered from ptosis, or dropping of the upper eyelids. 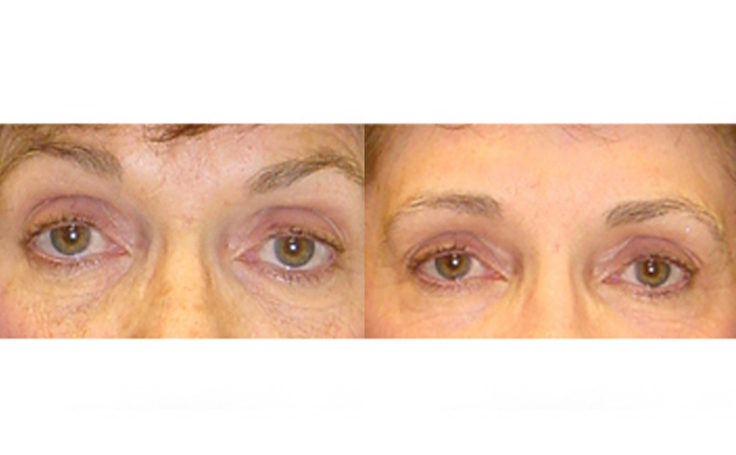 Dr. Ricardo Rodriguez rejuvenated her eye area by performing upper Eyelid Surgery at GBMC hospital in Baltimore, Maryland.